Phalada Agro is a company based in South India dedicated to producing high quality organic products for the International Market. We pride ourselves in providing end-to-end solutions for organic agriculture and are involved in each stage of the supply chain, from production of compost to the export of processed herbs, spices, coconuts, oils and other food commodities. 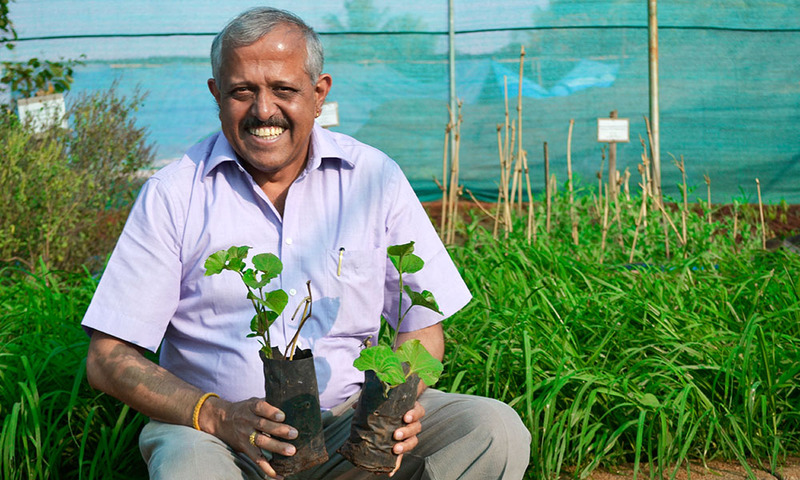 Phalada was founded in 1999 to develop inputs for organic farming that help improve soil fertility and protect crops from pests and diseases. This soon led to a more committed involvement including facilitation of certification for organic farming as well as providing a premium market for our farmer groups. Starting from a humble beginning, we have today grown to being one of the largest exporters of Organic Spices, Herbs, and Essential Oils & Extracts. 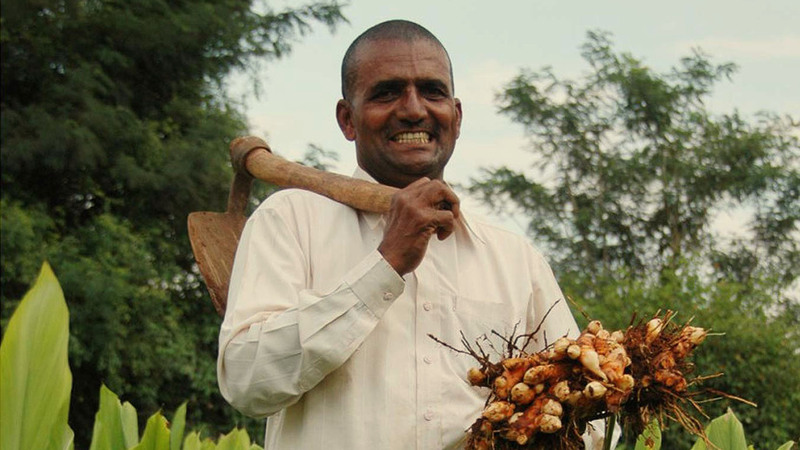 With our Agri-Inputs, Farmers have the confidence to convert to Organic Farming and are not dependent on Chemicals to take care of soil conditioning, nutritional management, pest & disease management. Our Objective is always to make the Farmer and his farm self-sustainable and we ensure this by helping him with good composting techniques using his own farm yard waste and manure. We help all our group farmers in marketing the produce that they grow. The farmers can fetch a decent price for their produce if its quality is of the highest grade which can be achieved by using the latest post-harvest processing technologies. We act as a partner to the farmer and we involve ourselves in the entire supply chain to ensure their produce gets is of the highest quality and the farmer gets a fair price. Phalada was built with a Vision of providing end to end solutions for organic agriculture while being fair & transparent with all the stakeholders in this cycle, including our farmers, customers, employees and the environment. 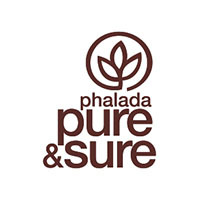 With an intention to provide our domestic customers with the best of Organic Food Products, we started our Organic Food Brand called 'Phalada Pure & Sure' in the year 2011. We sell a wide range of products under this brand, which includes spices, pulses, grains, oils, super foods, snacks, beverages & Instant Mixes.